Myoko Snowsports are the biggest snowsports school in the Myoko area. 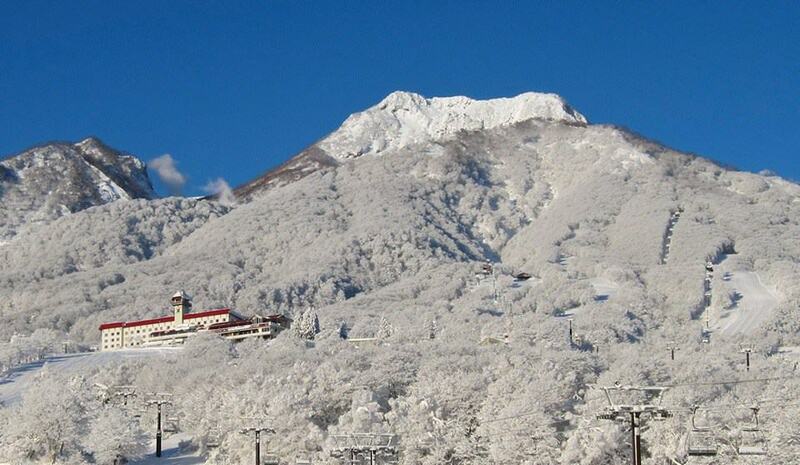 They are also the official snowsports school for Lotte Arai Resort. 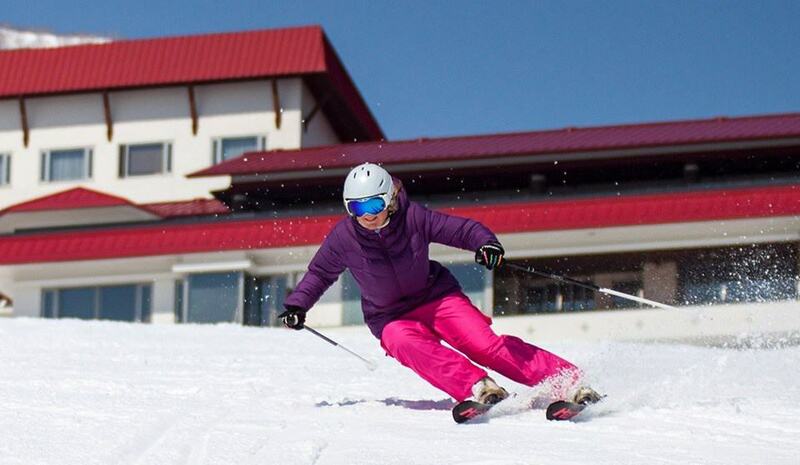 They offer a wide range of courses for both adults and children and cater to all levels of ability from beginner to expert.Experience the best of Myoko’s skiing and snowboarding with one of their resident professional instructors. You will build your confidence and progress your skills while being guided around the wealth of terrain Myoko has to explore. Choose from group and private program options. 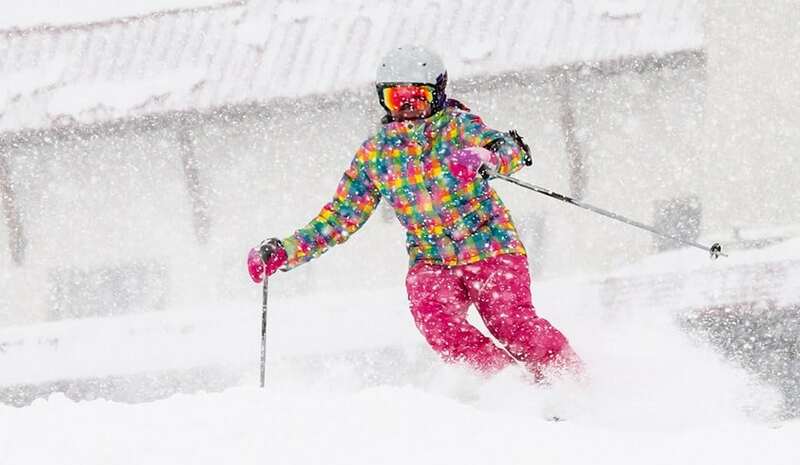 Group ski program for first-time to expert-level adults from 15 yrs. Max 4 participants per group for plenty of personal attention. 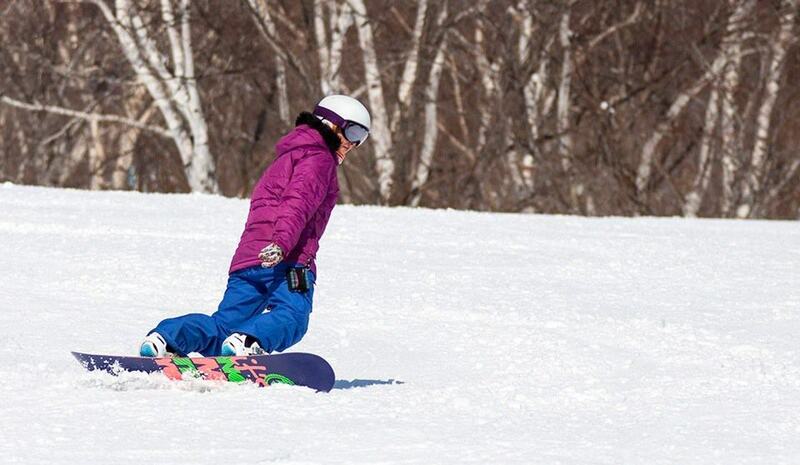 Group snowboard program for first-time to expert-level riders. Discover Akakura Kanko & Onsen resort areas with an expert guide. For intermediate to advanced level skiers and snowboarders. 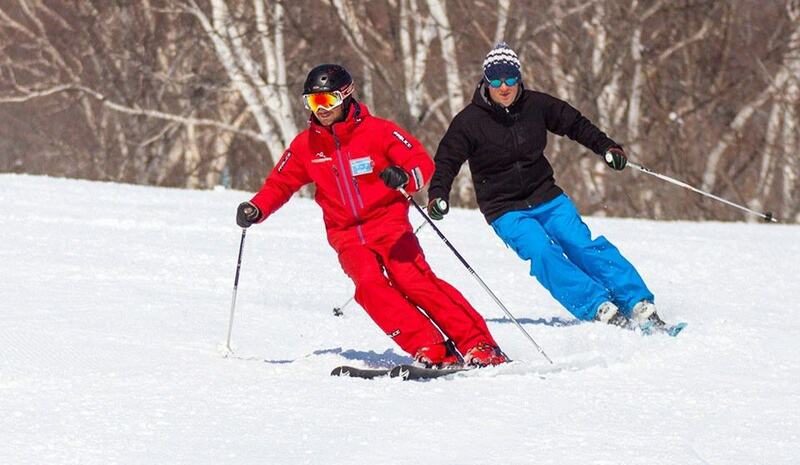 Ski clinic for advanced adults, run by a top instructor. 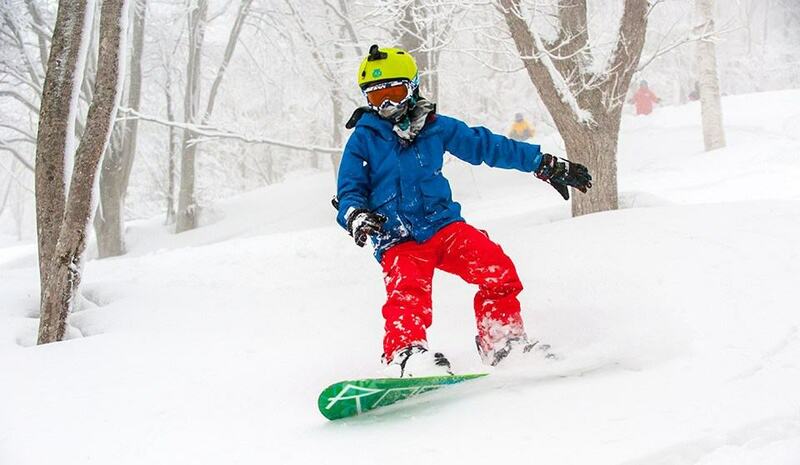 Topics include off-piste, carving or short turns. 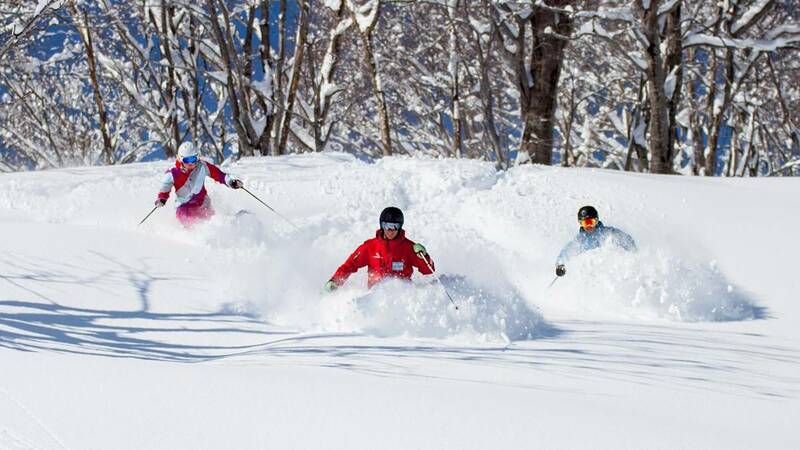 Be shown the best powder areas in Akakura by a top level coach. An 8:30am start time means first-lift access for the best snow conditions. 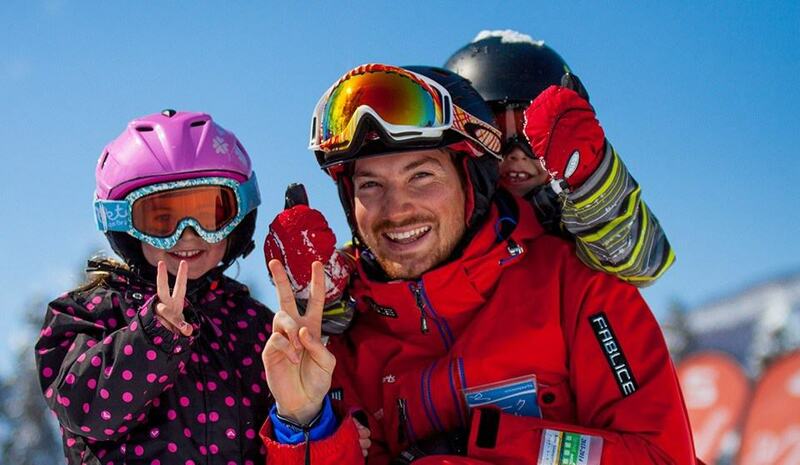 3-6 year old group ski program. AM and full-day options available including lunch. 7-14 year old group ski program. Full-day including lunch at on-mountain restaurants. 7-14 year old group snowboard program. 13 & 14 year old group resort orientation. Join adults to discover Akakura with a guide.